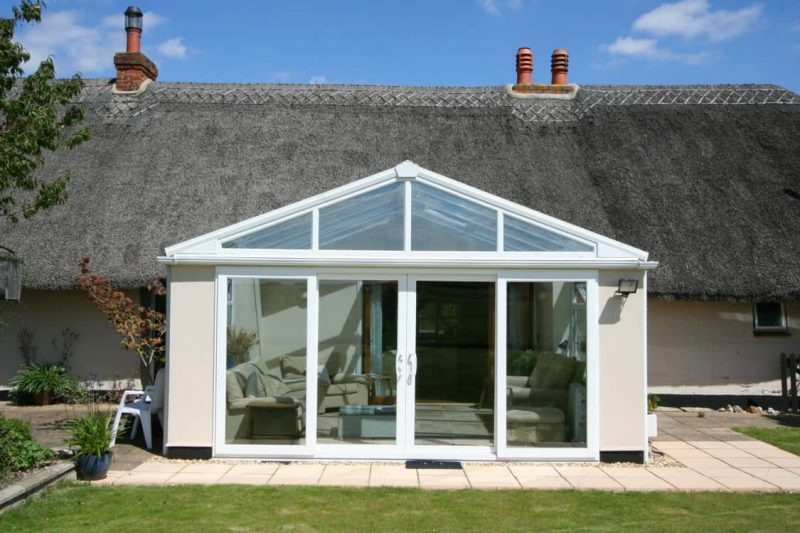 Test Valley Windows is your local conservatory, Liv-in Room and Orangery Company based in Andover and Winchester, serving Hampshire, Sussex Wiltshire and Dorset. 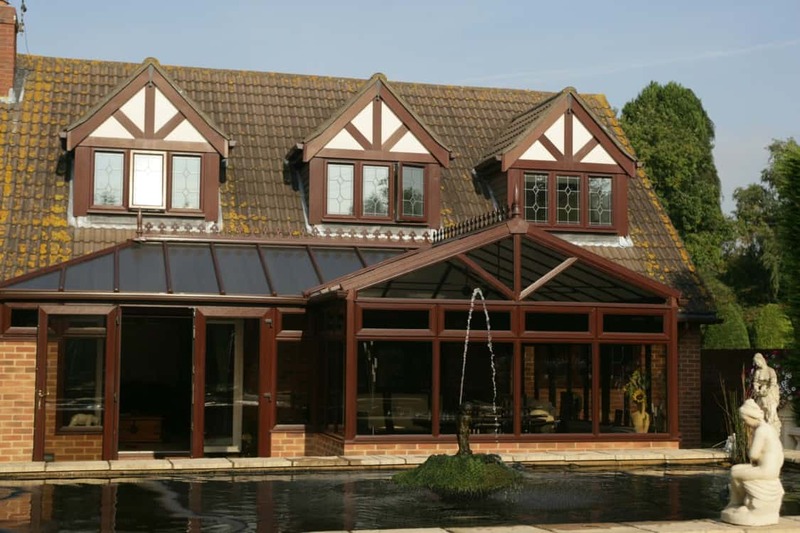 We offer an extensive choice of style and design options on our conservatories and orangeries, therefor ensuring the extension you choose suits both your lifestyle, home and budget. 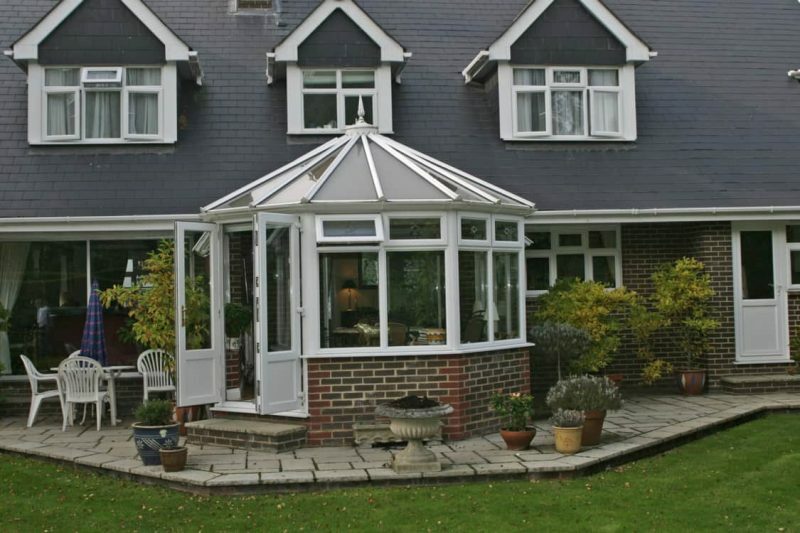 We understand that a conservatory is a serious investment to your home. 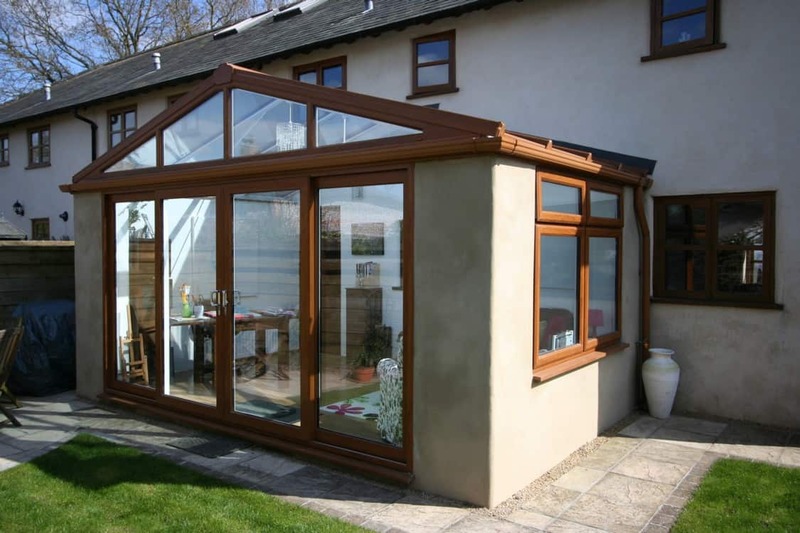 That’s why our experienced conservatory consultants will offer free advise on the many options available, such as conservatory and orangery styles and shapes, planning and building regulation requirements, glazing, roofing and flooring options. We will also produce, a free no obligation, detailed quotation including a drawing of your proposed project. 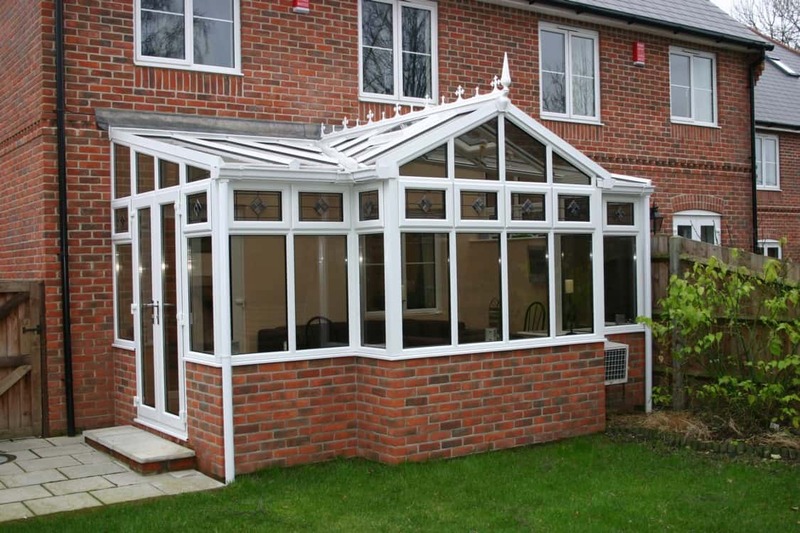 The cost of a conservatory or Orangery varies enormously depending on the specification. 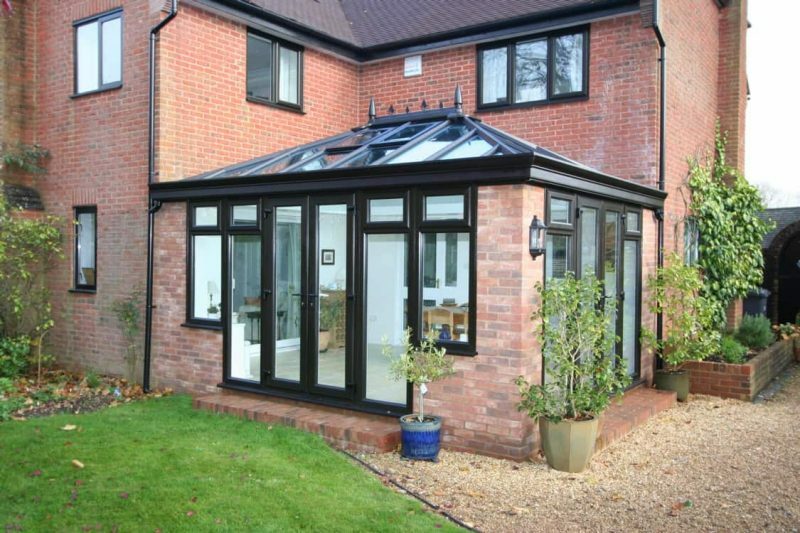 Supply only conservatory could cost as little as £3000. 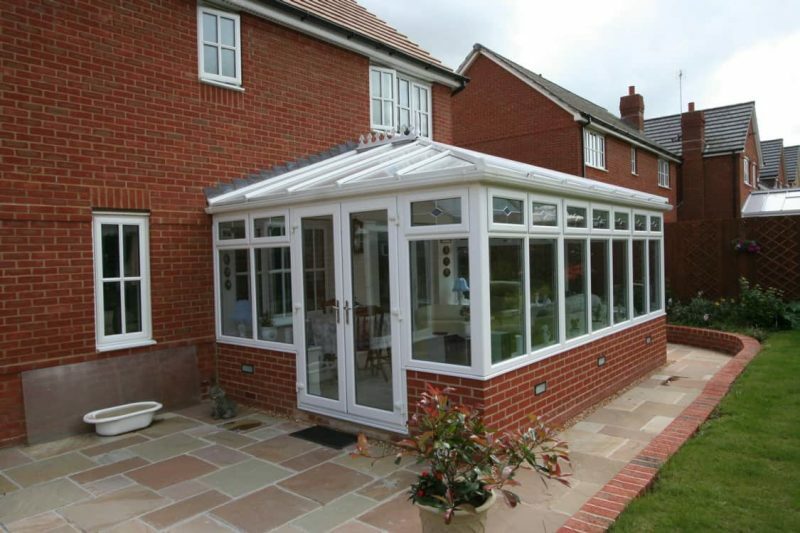 The cost for supply and installation, including building works, can range from £8900 for a conservatory to £100,000 for a top end orangery. Test Valley Windows offer a free no obligation quotation and is a Which? Trusted Trader (see Which Trusted Trader Code of Conduct on side bar), with a no pressure sales policy. 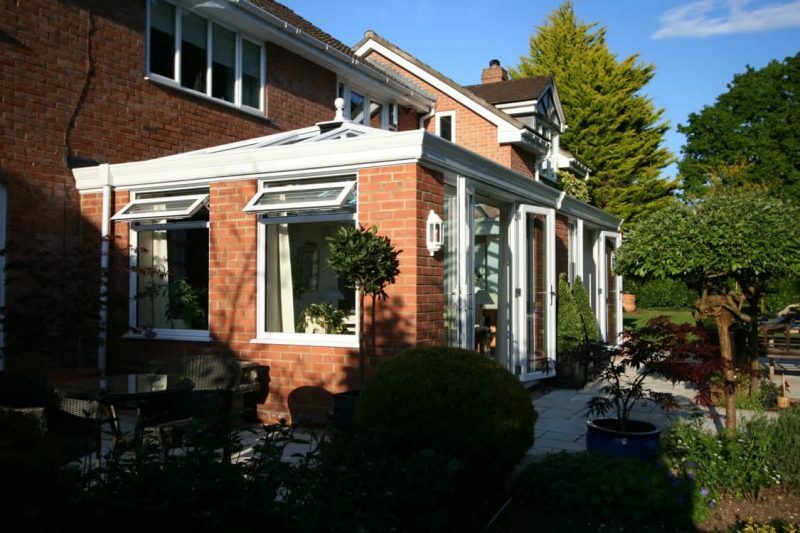 If you would like a price for a conservatory or Orangery why not contact us today! You will find our friendly service a relaxing and enjoyable experience. To help you with possible planning and building regulations requirements, please click here for more information>. 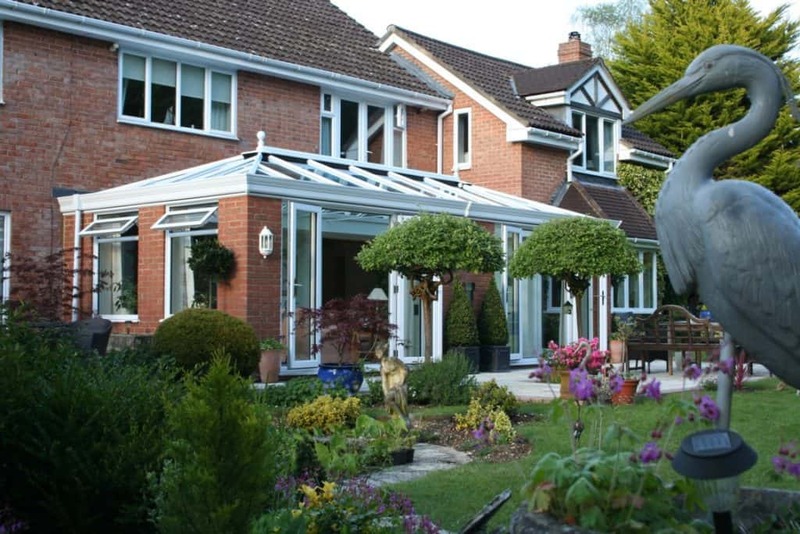 When ordering a conservatory with Test Valley Windows, we can submit planning and building regulation applications if required. 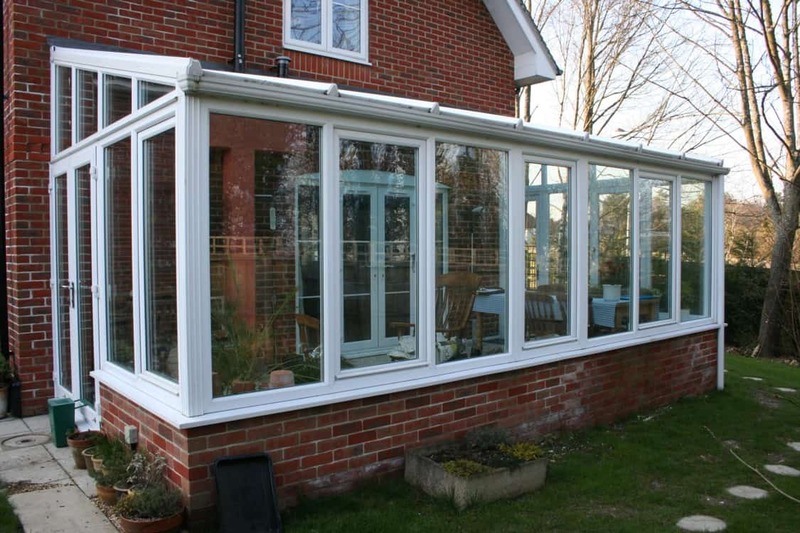 If you decide to take advantage of our free quotation service, our representative will help advise you.